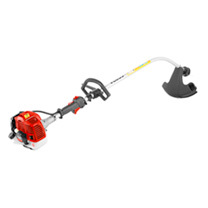 This 26cc engine provides all the power your Cobra grass trimmer needs. 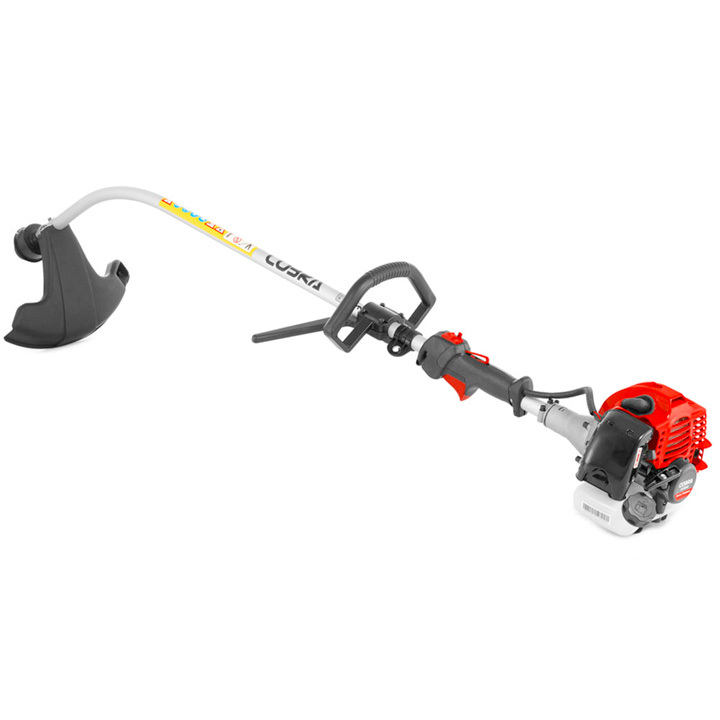 The 2-stroke engine produces consistently strong power delivery together with state of the art engine technology, whilst achieving reduced fuel consumption and industry leading low emission levels. 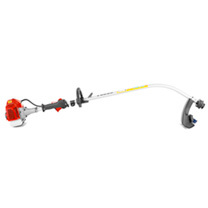 The Cobra GT260C petrol grass trimmer comes complete with a bent shaft for increased operator feel and manoeuvrability. A combination of loop handle and bent shaft allows the two-string nylon cutting head to be guided over the working area to neatly trim grass and weed growth precisely. It is a bent shaft grass trimmer with loop handle for increased operator feel and manoeuvrability. When combined with the included single shoulder harness, this grass trimmer is ideal for tackling large, demanding tasks. The petrol grass trimmer has been designed to make trimming your garden a simple and effortless task. 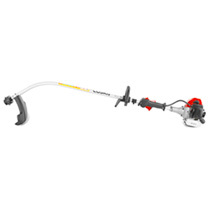 The ergonomically positioned controls not only make operator use more comfortable, but more importantly, make using your Cobra grass trimmer as safe as possible.